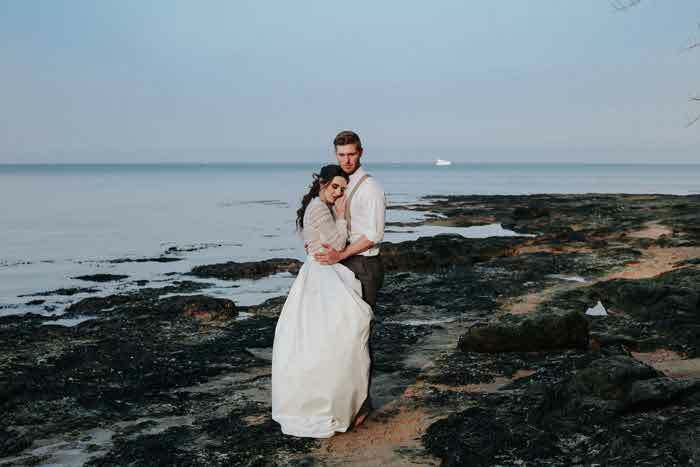 On a wintery November morning a collection of Cornish based wedding businesses came together at two rather splendid wedding venues in Falmouth. 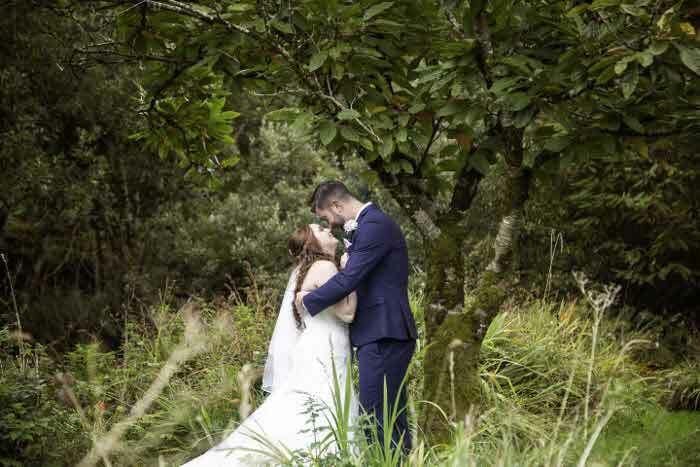 Their sole purpose, was to create a beautiful and elegant winter wedding shoot that really showcased some of the fantastic things available to couples when planning their wedding in Cornwall. 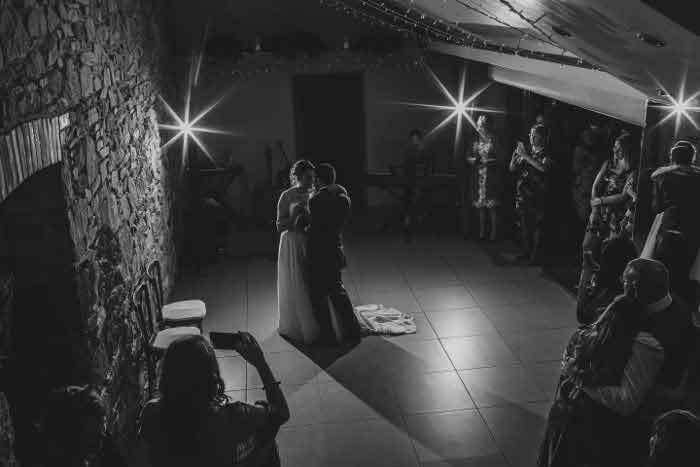 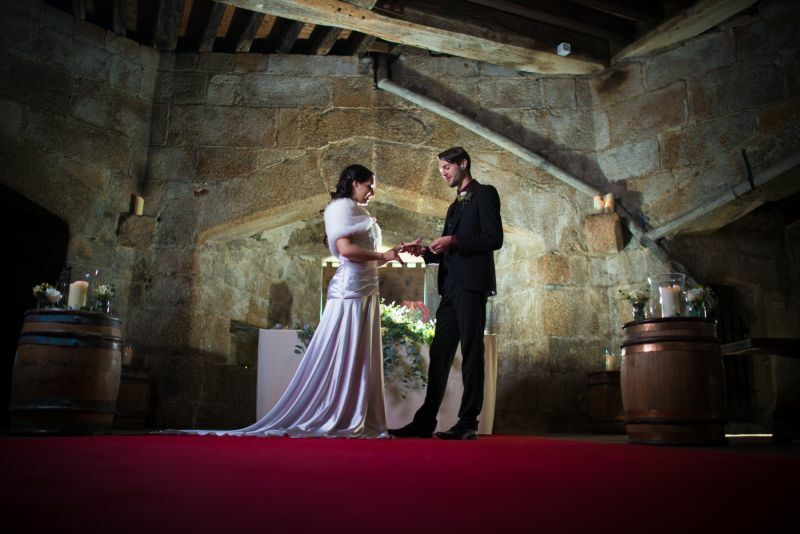 What could be more romantic than saying your vows in the magnificent historic fort which is Pendennis Castle, with its grand entrance, sweeping drive, dominant stone features and large open fires it seemed the perfect setting for a dramatic winter’s ceremony. 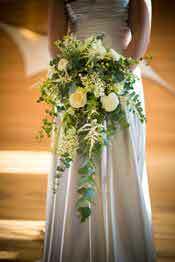 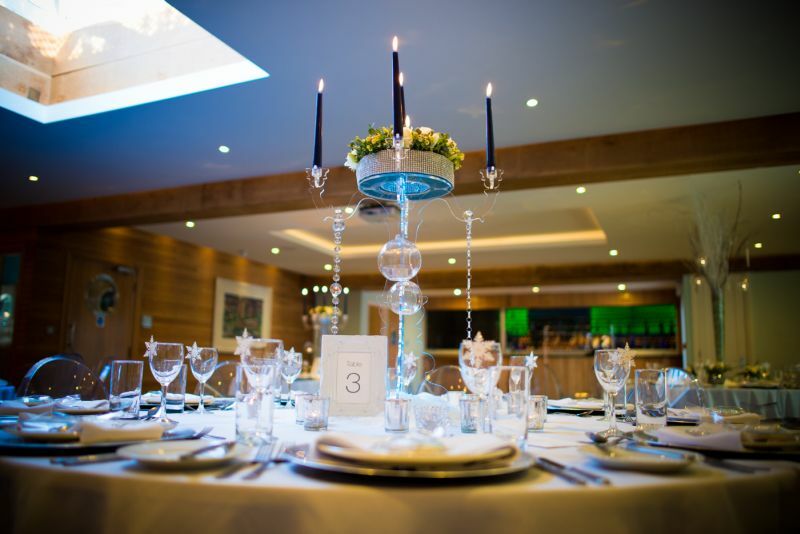 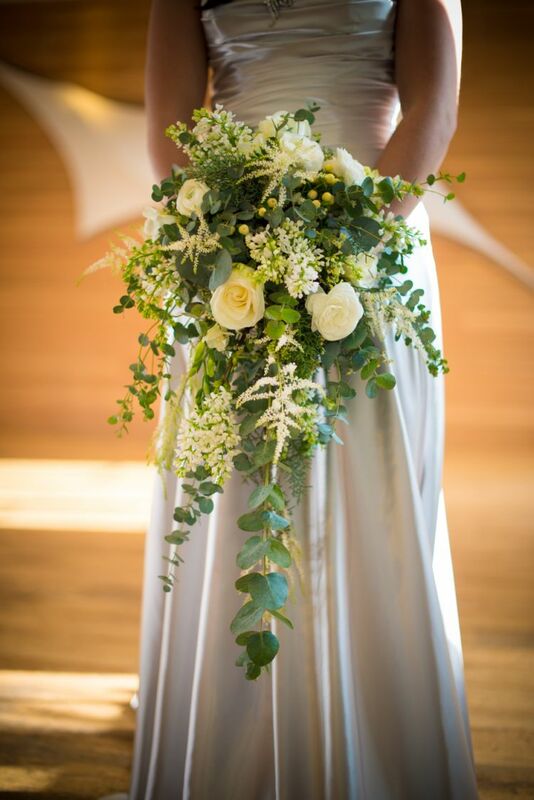 Surrounded by picturesque Cornish coastal views looking out onto sea it made a truly magnificent setting. 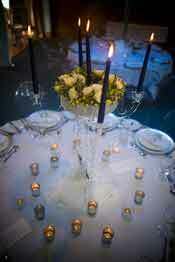 Then, imagine bringing your guests...and your family, to the ever-so sophisticated St Michaels Hotel and Spa. 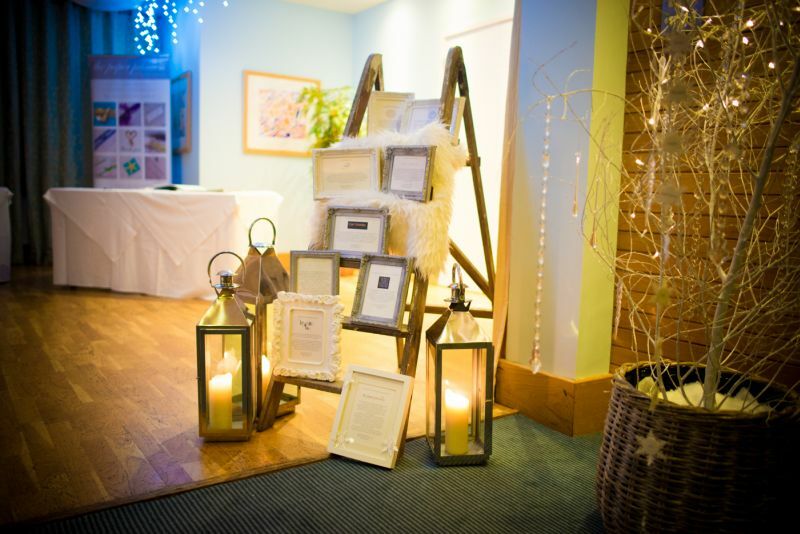 A 4 star hotel set in its own private gardens just a stones throw away from Falmouth’s Gyllyngvase beach. 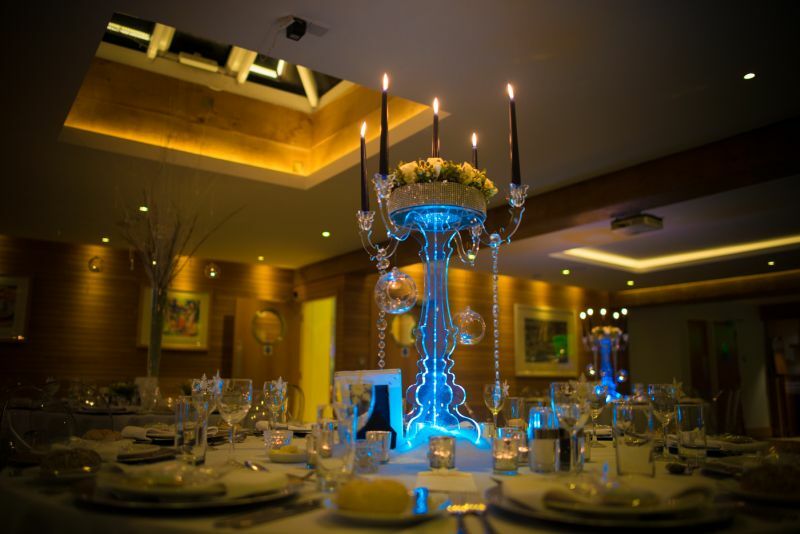 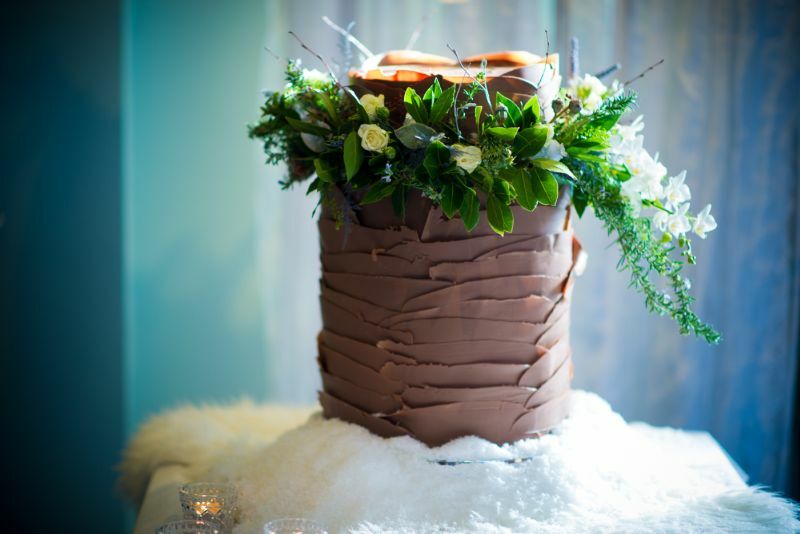 This seemed the perfect location for a winter wedding celebration, totally different to the first venue with a very high end maritime feel to it, it made a fantastic canvas for the suppliers to create something really very magical. 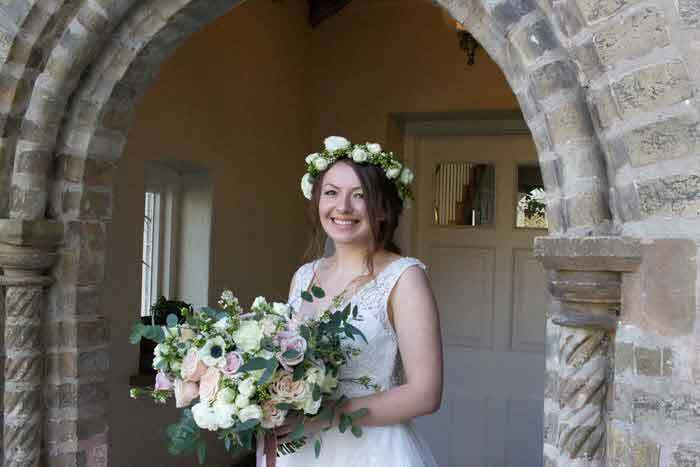 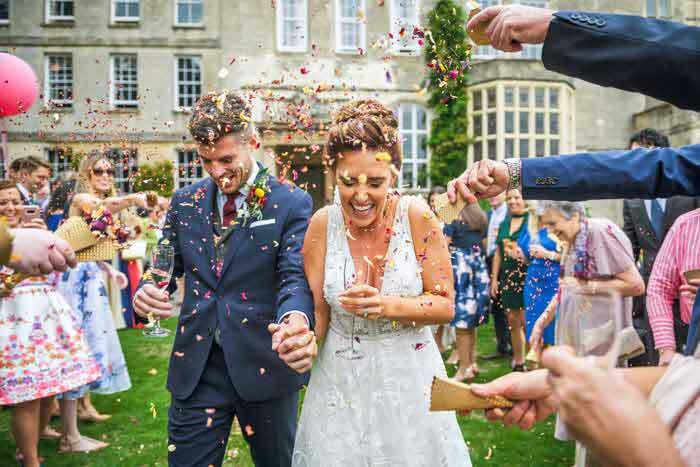 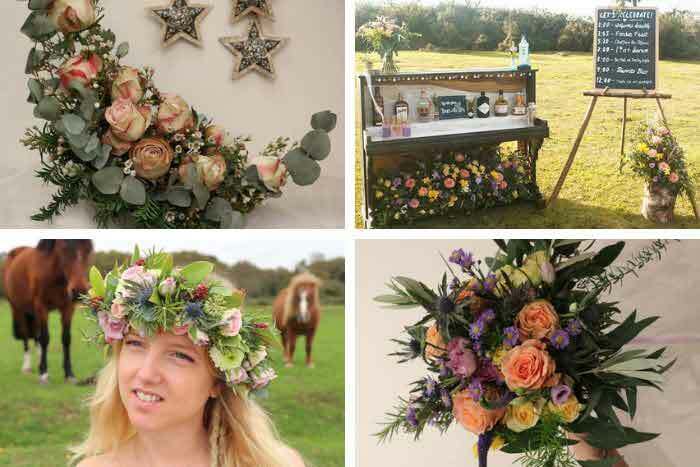 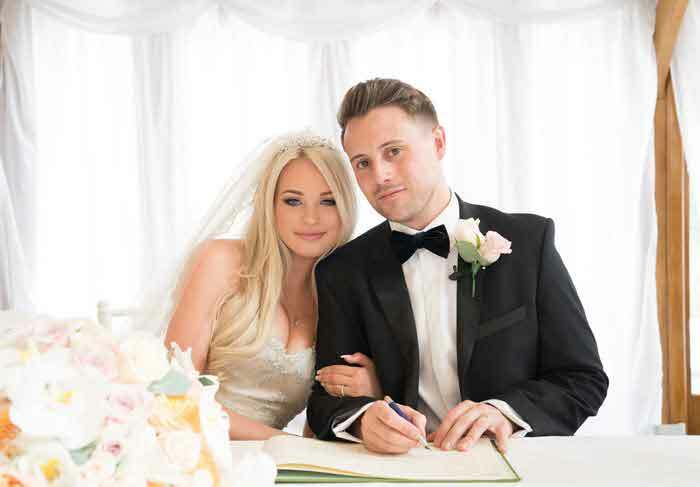 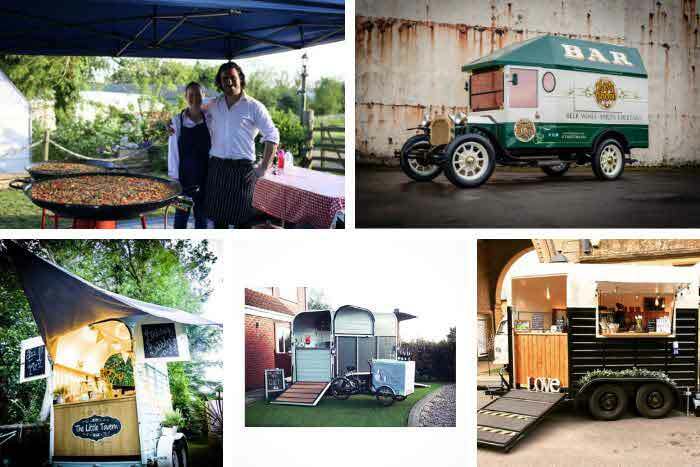 Every aspect of the shoot had been styled from start to finish, co-ordinated by Jenny Phipps from Jenny Wrens Wedding Planning and Events and styled by styling guru Elle from Inspire Hire, the theme and styling were sure not to disappoint. 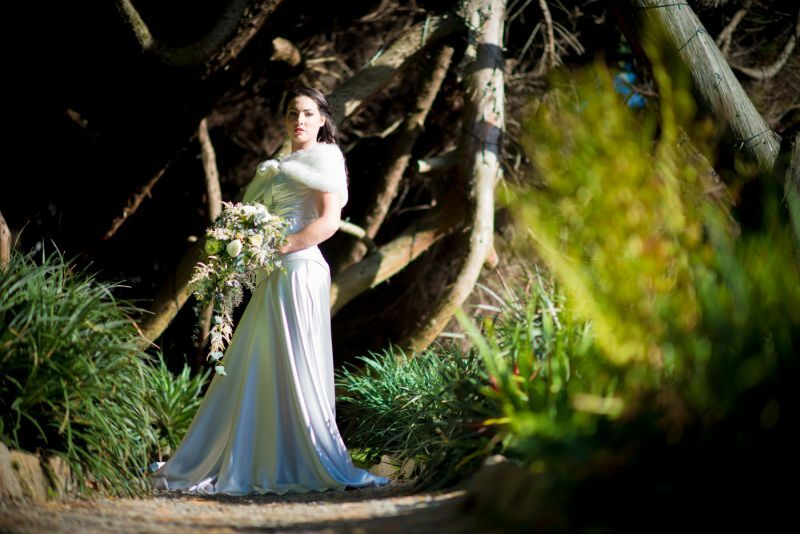 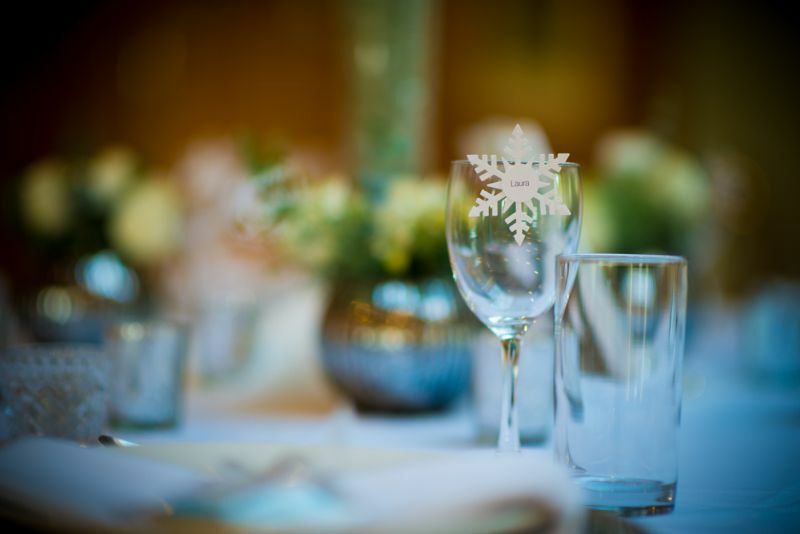 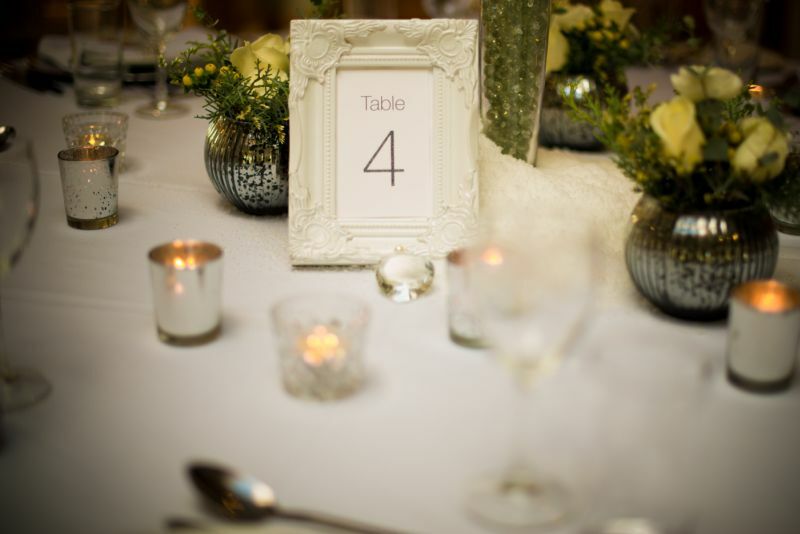 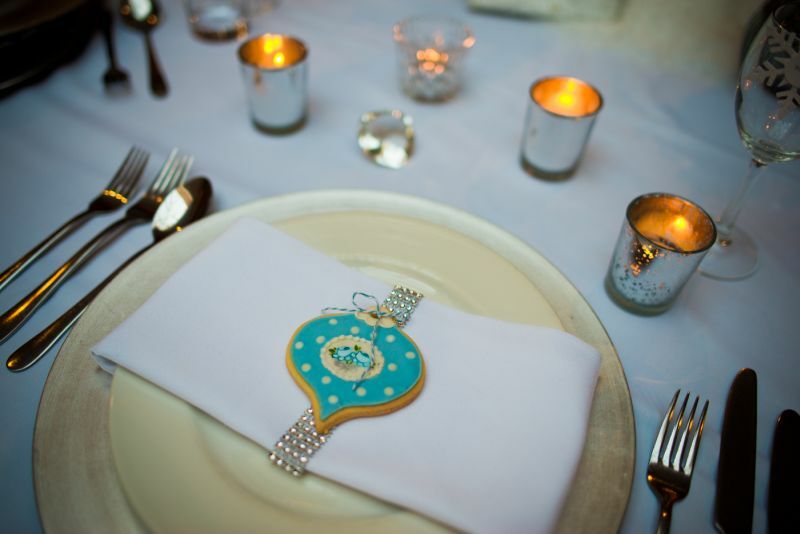 The winter wedding shoot was captured in camera by the talented Tyron from TCM Photography. 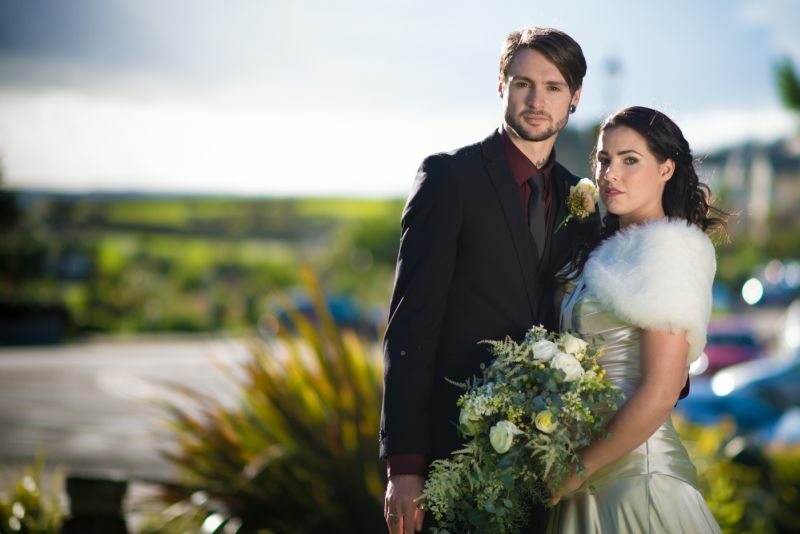 If you want to create a winter wedding look or would like to get in touch with the people who created this shoot then take a look below.